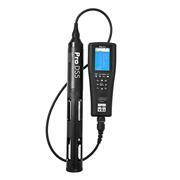 … The tester’s probe is dipped into a sample of pool water and results are displayed instantly. 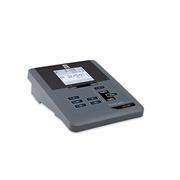 The Salt PockeTester measures the Sodium Chloride level in salt water pools with a range from 0 to 9,999 ppm. 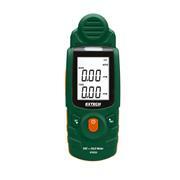 TDS is measured from 0 to 9,999 ppm and temperature from 32.0° to 149.0°F. 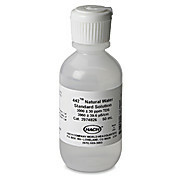 Potassium chloride solutions TDS values are based on a 0.7 conversion from conductivity. 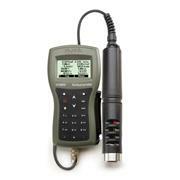 Solutions can be used to standardize conductivity meters. 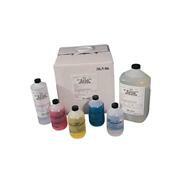 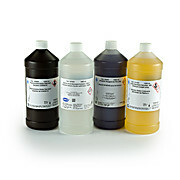 …cable include the 605101 pH, 605102 ORP, 605103 pH/ORP combo, 605104 ammonium, 605105 chloride, 605106 nitrate, 605323 amplified pH, and 605324 amplified pH/ORP combo. 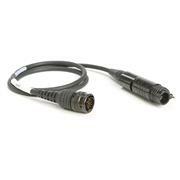 Amplified pH and pH/ORP sensors are recommended for cables longer than 20 meters and in applications with very cold waters. 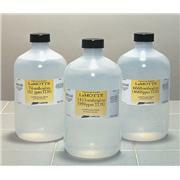 …pH, 605102 ORP, 605104 ammonium, 605105 chloride, 605106 nitrate, and 605323 amplified pH. 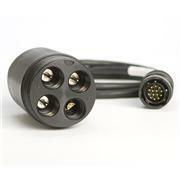 Combination pH/ORP sensors (605103 and 605324) cannot be used with the 6051010 cable. 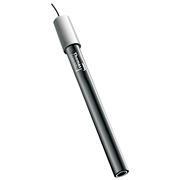 Amplified pH sensors are recommended for cables longer than 20 meters and in applications with very cold waters. …guard. 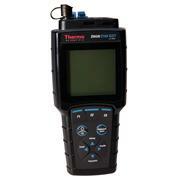 Create a powerful multiparameter sampling instrument. 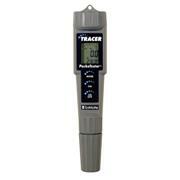 Measure conductivity/temperature, dissolved oxygen and any two ISEs among pH, ORP, ammonium, nitrate or chloride. 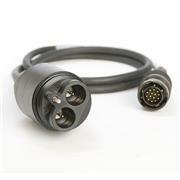 Each cable includes a conductivity/temperature sensor. 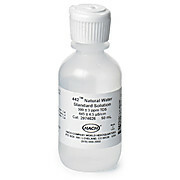 Dissolved oxygen and ISE sensors must be ordered separately.